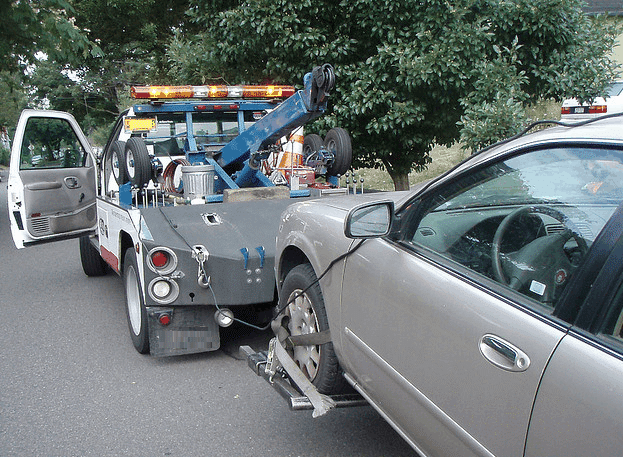 We are a top of the line junk car(damaged), unwanted vehicle removal service. We pay the most money for the car you wish to depart with in the Union City, Georgia, and surrounding Fulton County areas. You sell us your junk vehicle, and we send a tow truck with payment to come and buy it from you. Then the tow truck loads it up, and hauls it away. Sanford and Son Junk Cars prides ourselves in knowing we provide easy, hassle free pick-up of your scrap cars, unwanted cars, damaged cars, wrecked cars, scrap cars, trucks or vans at ABSOLUTELY NO COST TO YOU! Everyone knows that this city is one of the best cities in this glorious state of Georgia. The history here in Union City alone is enough to make your head hurt. Let’s keep this city clean! Let’s keep the streets unencumbered. We don’t need to tell you this, YOU ALREADY KNOW! Our mission is to keep this historical city clean, bustling, and evermore beautiful with buildings as old as the United States. We can only do this with your help. We either RECYCLE or REPAIR it. If we do recycle it, we are sure to dispose of the metal and chemicals by environmentally friendly ways. We follow State Law to the “T” when it comes to this very serious process. Making the state of Georgia an even cleaner place. Give us a call today and we can usually remove your vehicle same day! We are a local company operating in Union City, we are a premiere service that is rated #1 for customer service and paying out the most for your clunker. We will come and remove your vehicle off of your property for free. That’s right, free removal for your junk vehicle. You don’t have to worry about any hidden fees, because we don’t have any. Whatever we tell you the phone is what you will receive when my tow driver shows up. We are located right in Union City, so you don’t have to worry about dealing with a non-local company. Sometimes posting an ad on craigslist can be a pain; dealing with people showing up to take a look at your car and hoping that they will like it enough to buy it. However, they will tell you that they need to think about it, or we will keep in touch. You probably know that they are not going to be calling you back, because that is just what people say to get out of there, they are not obligated to purchase your car. The hassle just isn’t worth it. I have been there, waiting for people to contact you just isn’t very fun. Well, I do have good news for you, forget posting a craigslist ad or posting something in the newspaper. Call us, where we offer a hassle-free experience. We can buy your junk vehicle that same day and put cash in your pocket. Usually we do same day pick up, but if we aren’t able to do it that day, we will come get you the next. We try our best to make sure that your satisfaction is guaranteed, and that you are taken care of the best that we can. How would you like to get rid of that painful thorn in your side? We understand that! We want to help you achieve that. Call us for a free quote and you will be on your way to getting your junk vehicle picked up in no time. In 60 seconds or less you will have the quote for your automobile. Call us today and find out why people go through us to have their clunker scrapped.